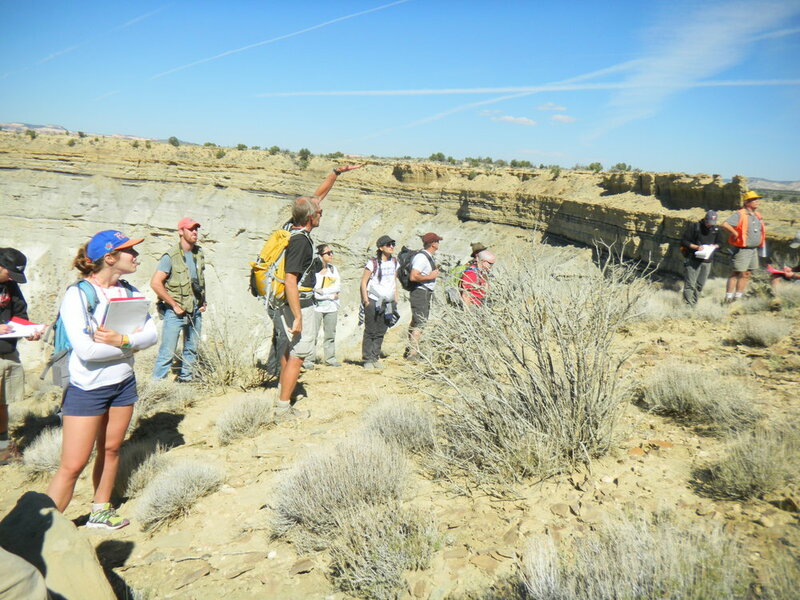 RMS-SEPM is a non-profit, professional organization with a membership drawn from a broad range of geologic backgrounds representing academia, research institutions, consulting organizations, and natural resource companies. We invite all interested parties to apply for membership by mail, e-mail, or online, and encourage active participation in our organization. The cost of a membership is $10.00 per annum or $75.00 lifetime. To pay your dues online, add the appropriate items to your cart and check out.